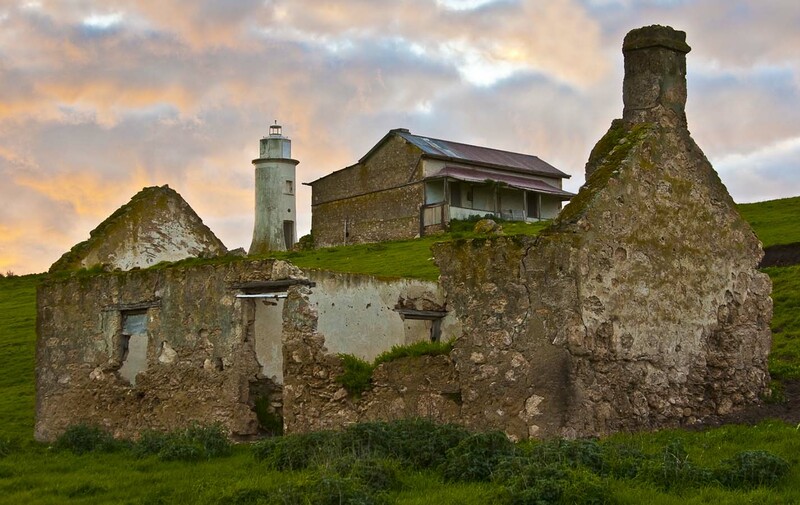 Point Malcolm Lighthouse | Lighthouses of Australia Inc. 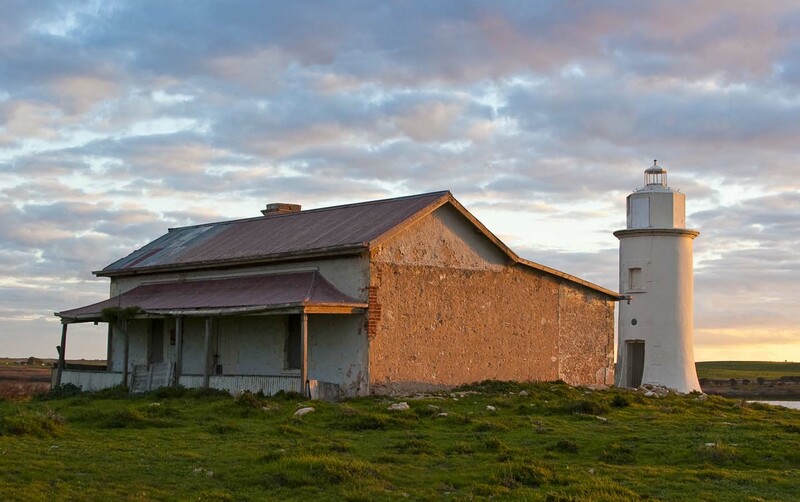 The Point Malcolm Lighthouse is Australia’s only inland lighthouse. The Point Malcolm Lighthouse was built in 1878 on the eastern side of the narrows between Lake Alexandria and Lake Albert, opposite Narrung, a small Aboriginal community. The importance of the Murray River trade and the expected increase in the exporting of riverine-delivered produce via Port Victor (now Victor Harbour) led to the decision to build the lighthouse at Point Malcolm. The lighthouse was built to assist ships that were passing through Lake Alexandria on their way to Lake Albert or the ports on the Murray River. The lighthouse was built by Richard Trenouth, a well-known builder from Strathalbyn, at a cost of ì°´3 for both the tower and keeper’s cottage. The light was first exhibited on 1 February 1878. The lighthouse was turned off in September 1931, due a decline in river traffic. The switching off was stated in Notice to Mariners No. 3 of 1931, issued by the South Australian Harbours Board. The keepers’ cottage and adjacent buildings are boarded up and derelict, but basically intact. The keepers were self-sufficient and sold extra produce to locals. They stored it in a small cave near the riverbank, which was cool and damp, while they waited for a boat to transport it to town for sale. A hole in the ground near the lighthouse dropped immediately to the cave below. An automatic “light on a pole” has been installed next to the old tower, to guide recreational and commercial traffic using the river and lake system. The concrete tower appears to be in relatively good condition, but the accompanying keepers’ cottages are deserted and dilapidated. 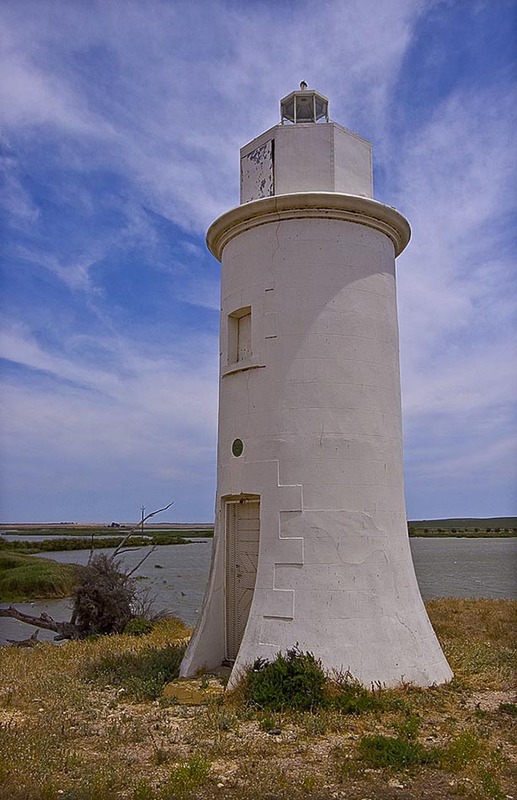 The Point Malcolm Lighthouse is about 18 kilometres along a dirt road leading from the Princes Highway, heading north from Meningie. Just after Ashville, turn left down the Narrung/Poltalloch Road. The lighthouse is located on private land belonging to the nearby Polltalloch Station, a nineteenth century homestead which owned much of the surrounding land – it is advisable to seek permission from the owners. The lighthouse is easily accessible from the road. Narrung, a small Aboriginal community on the other side of the narrows, is accessible by a small cable car ferry which crosses the waterway from near the lighthouse.